In a world awash with mission statements, the Christian mission is increasingly becoming white noise, lost in a sea of marketing language and organizational best practices. 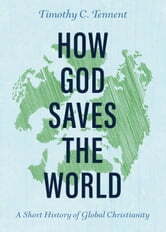 How God Saves the World takes a look at the mission of the church in a way you might not have understood it before. 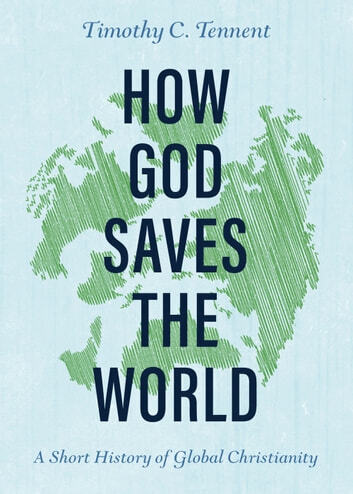 Rather than exploring the history of global Christianity through a long series of countless names and events, Timothy Tennent presents this remarkable journey in the three-act model of a true epic play. Complete with a world in turmoil, heroes and heroines of all shapes and sizes, and the ultimate Guide leading the way, this short book will remind you of the small, yet significant role we play in a much larger story that spans both time and space.